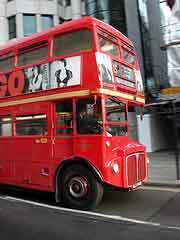 My budget London tips are based on a personal knowledge or having lived in the city all of my life. 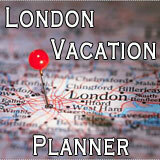 Knowing London as I do, I know just how expensive it can be if you don't plan your days ahead. It's easy to be caught out and end up paying full price for things when you really don't have to. These are my tips to enjoying your time in the city without paying a kings ransom. 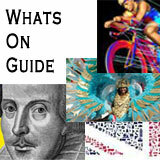 Don't forget to check out the pages mentioned as your find lots more great tips. 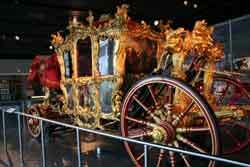 As you know London probably has the largest number of museums on offer in the world. I have lost count just how many there are are and they range from the huge and famous to the small and quirky, I love them all. 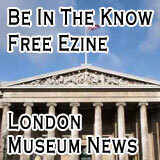 Not all London Museums are free to enter though as many are completely self funded and use the entrance fee to pay towards the upkeep of the collections. If you are on a budget though, don't worry there are lots of free museums, many of which are world famous and truly amazing places to visit. If you're visiting London to see the sights then please I beg of you don't waste your money buying tickets for the attractions at the door. i absolutely reel at the cost of some of them and can't help but wonder what tourists must think when they visit. Instead buy a London Pass, with over 55 of London's top attractions and many other discounts added on, it simply is a win win situation. Many cities round the world run a similar discount pass and they would seem to be the best way to see the worlds great cities without breaking the bank. Cheap London Hotels can vary in quality quite dramatically. I have known absolutely horrible little places offering nothing other than a place to rest your head, to others who seem to offer quite a lot for the little money you pay. The trick is finding them. Of course many London Hotels offer deals on their rooms and so my advice is to always check out a variety of options before you book your room. Think about the area of London you might prefer to stay and also what facilities you would consider the bare minimum before you start your search. Also check with a company like Trip Advisor who can not only search for the best hotel deals for you but you can also see what other have to say about the hotel. Transport in London Is not cheap, in fact I would say that it is probably one of the most expensive cities in the world for public transport. 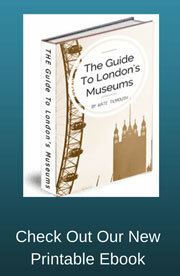 having said that it does have a very comprehensive list of ways of getting around London. On top of this you can now hire street bikes which are conveniently placed around the city and available to hire for short periods of time. 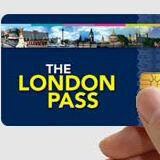 Buying tickets as you board is very expensive, the better option is to buy a travel pass or oyster card. Which are available online or from stations and some news agents. You're in London, one of the most expensive capital cities in the world. eating out is never going to be really cheap, even if you choose the simplest and most basic cafes. It is important that when you visit London you have a budget for food as this will take up quite a large sum of your vacation money. But being prepared and choosing wisely can save you lots of cash. When visiting London Museums, take a packed lunch with you. The cafes in the museums are lovely but very expensive as they have a captive audience. most museums provide a separate area for people to eat their own lunches. Take a bottle of water with you s you travel around the city. Fill up your own before you leave. Bottled water, canned drinks and takeaway coffees etc are expensive to buy. If you do want to drink canned drinks etc then buy them from a supermarket. You will get the lowest prices and often they have deals where you can buy two and get one free. Look for cafes in side streets rather than on the main thoroughfares. here you are likely to get cheaper prices for things like sandwiches, jacket potatoes and English breakfasts. Check online for discounts at restaurants. There are now many online companies offering fantastic deals at really nice restaurants. 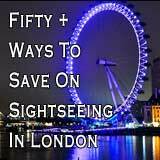 These budget London Ideas will help you to keep your costs down during your visit. I use them all the time.